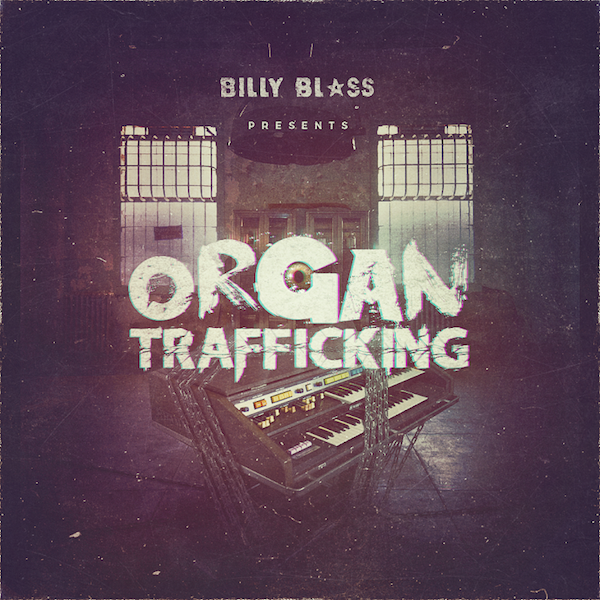 Billy Blass, creator of best selling series The Ghetto Gospel is back with another amazing themed series Organ Trafficking. The first volume includes 10 royalty free organ loops to inspire your creativity. 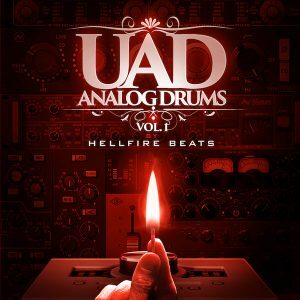 He has also included stems, midi, drum one shots and more! 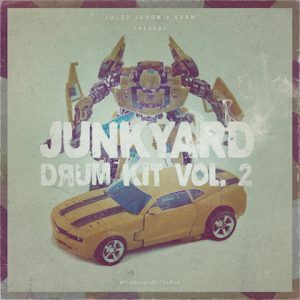 This kit comes in .wav format so compatible with all major DAW's. Billy Blass, creator of best selling series The Ghetto Gospel is back with another amazing themed series Organ Trafficking. The first volume includes 10 royalty free organ loops to inspire your creativity. 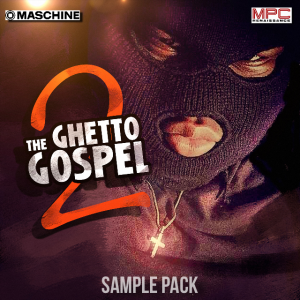 He has also included stems, midi, drum one shots and more! 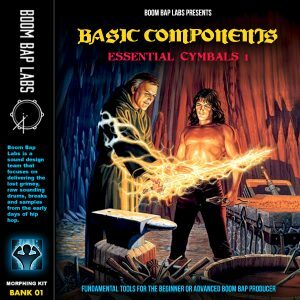 This kit comes in .wav format so compatible with all major DAW’s.